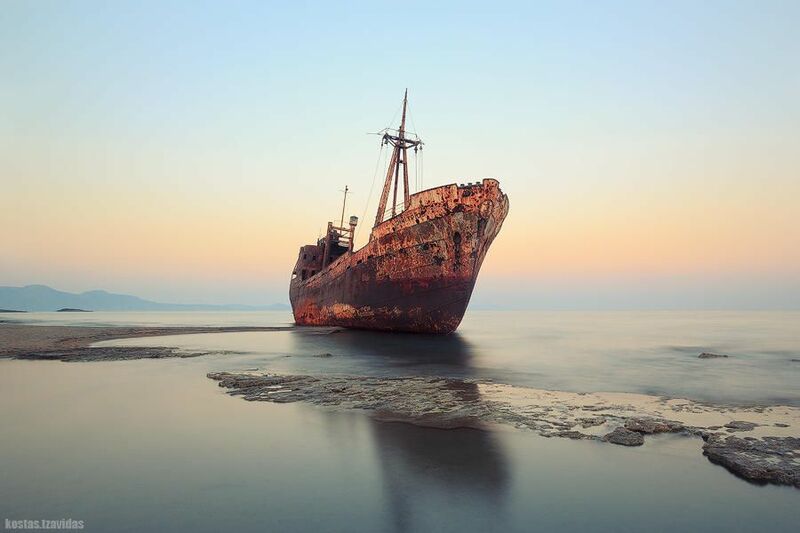 A Shipwreck means a ship that has wrecked, which are found either sunken to the bottom of a body of water or beached on land. 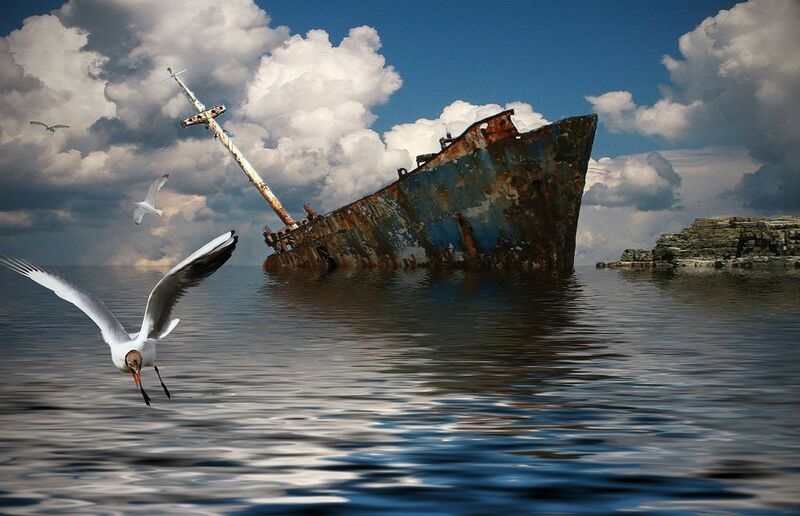 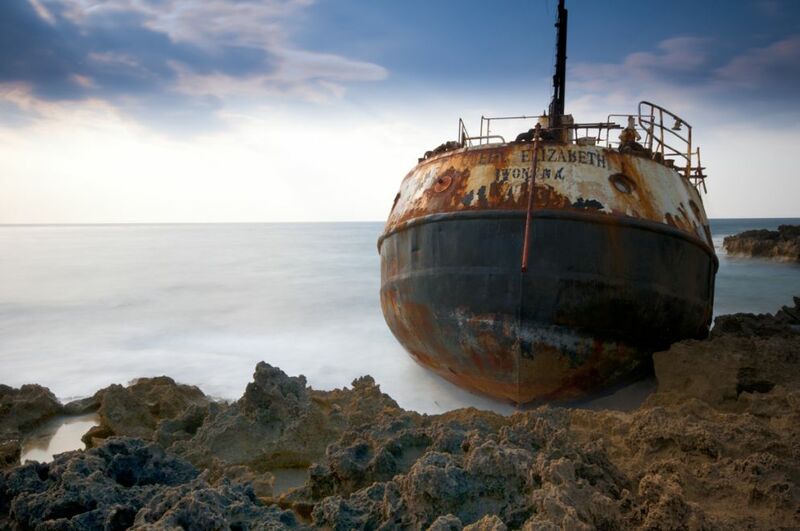 Shipwrecking may be accidental or purposeful. 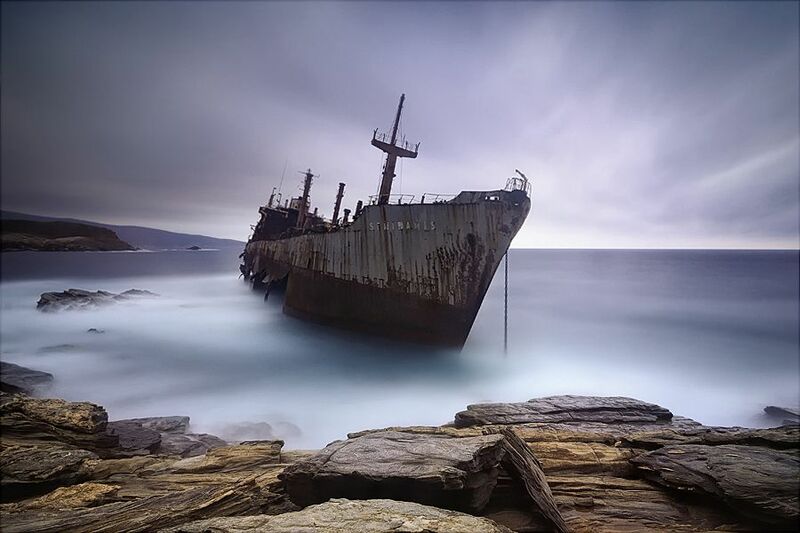 Under the shipwreck realize the full or partial flooding of the ship, damage, or significant parts of the vessel buoyancy violation that occurred as a result of the impact of external and internal factors or objects. 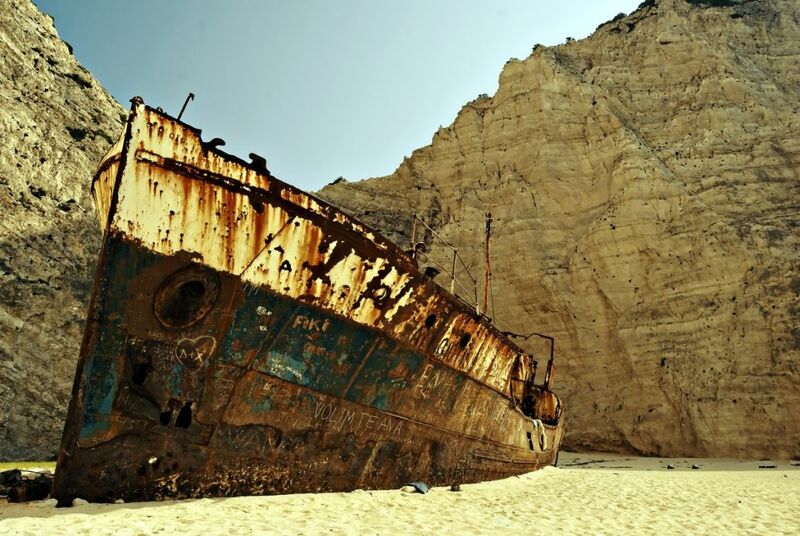 The UN estimates that there are more than three million shipwrecks on the ocean floor that have occurred during the history of our civilization. 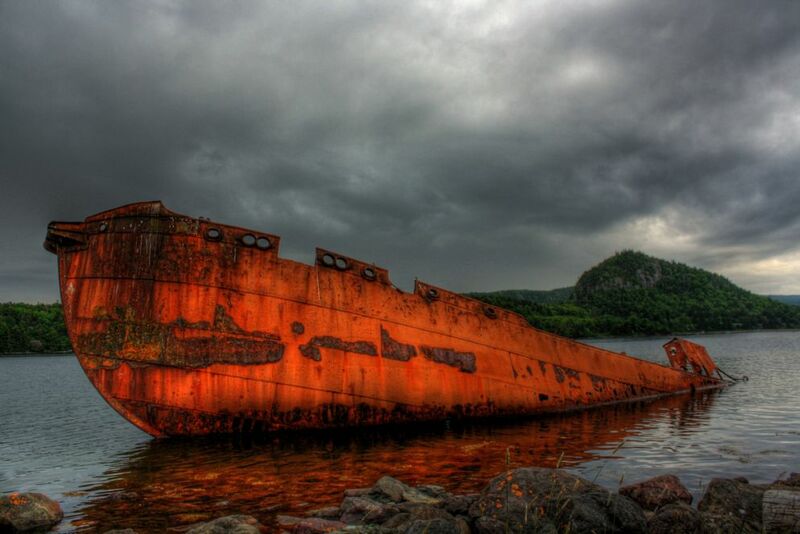 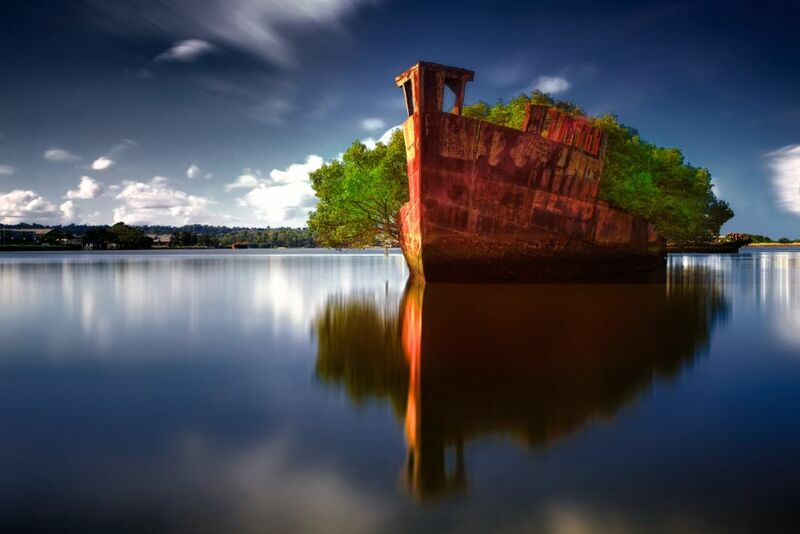 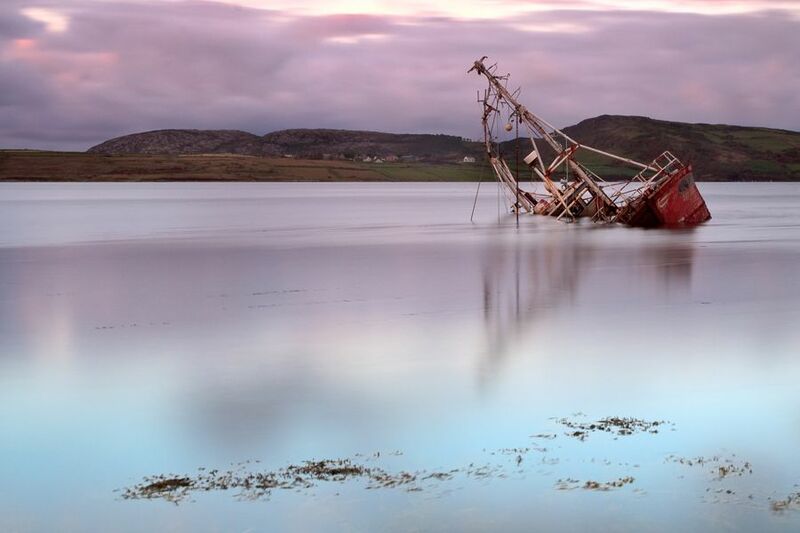 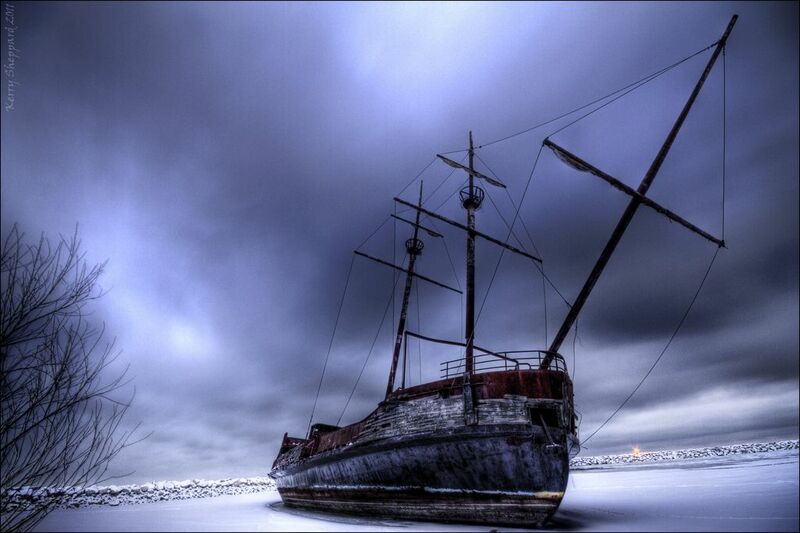 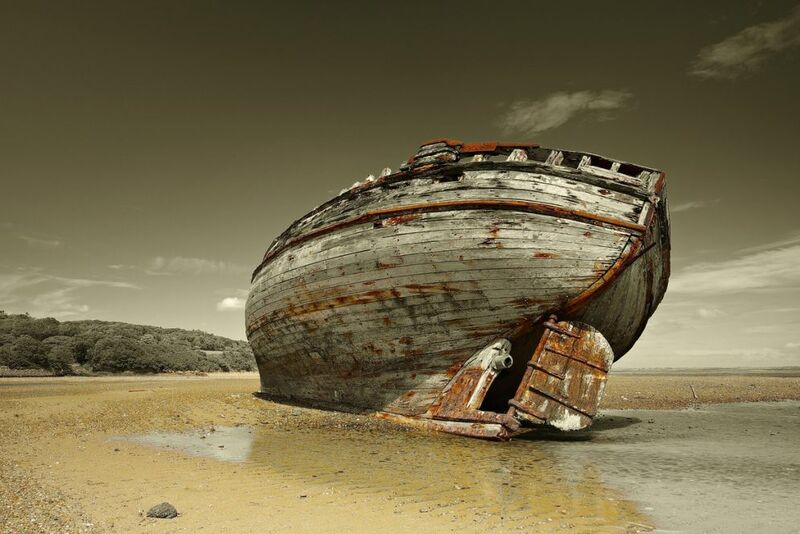 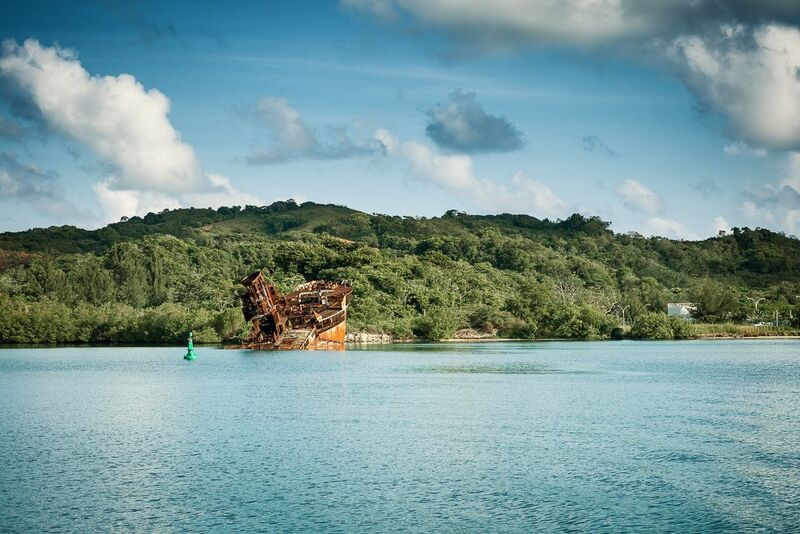 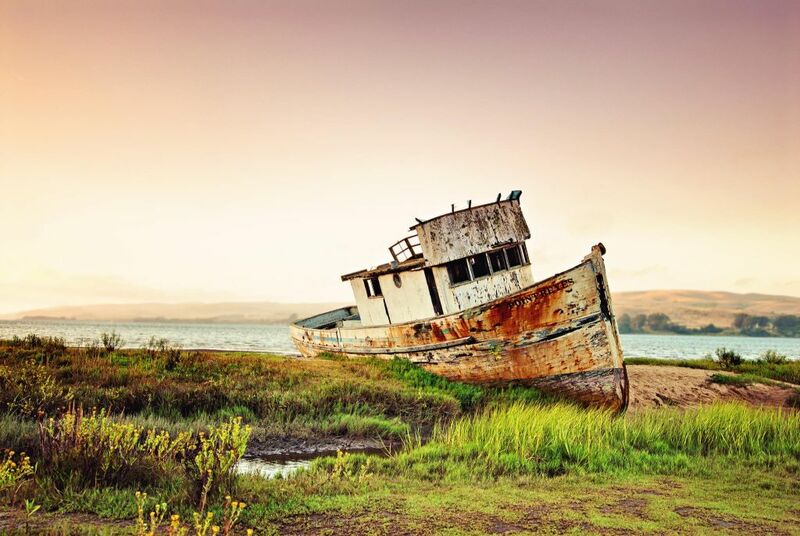 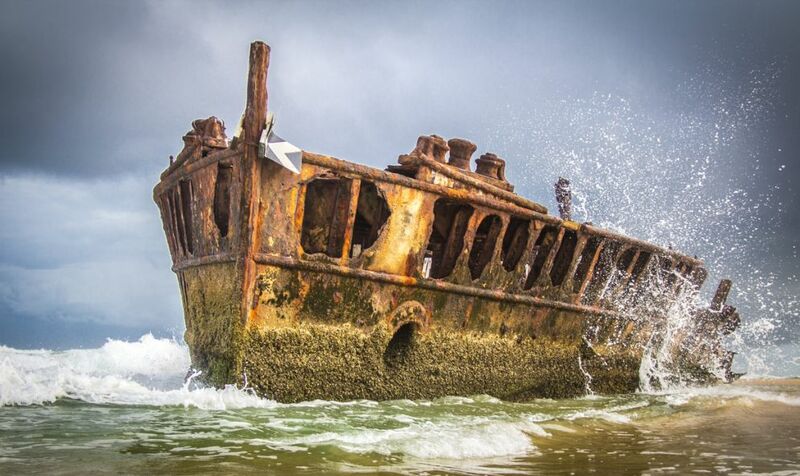 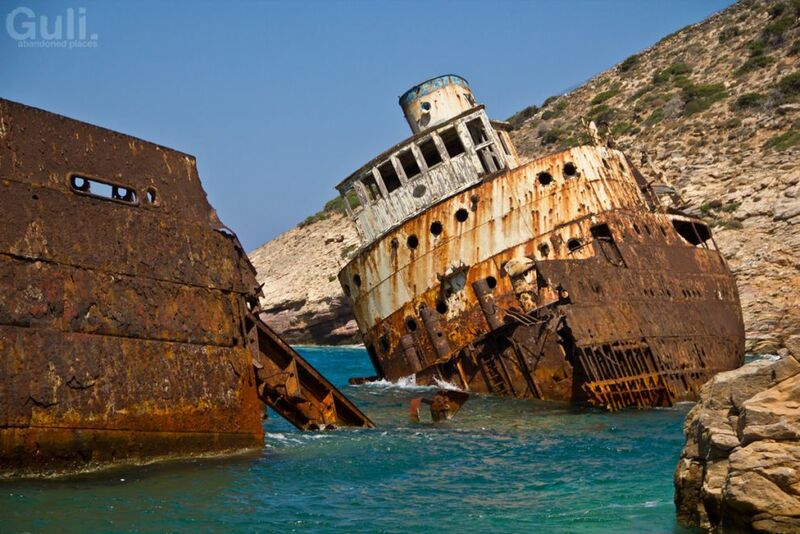 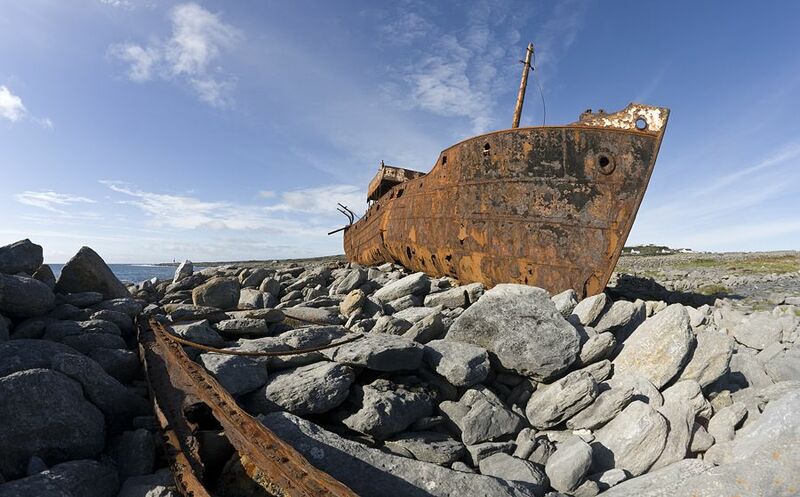 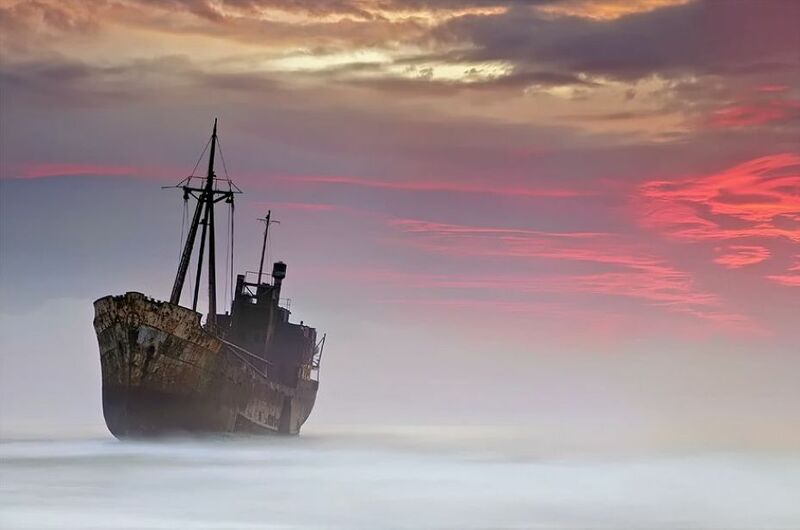 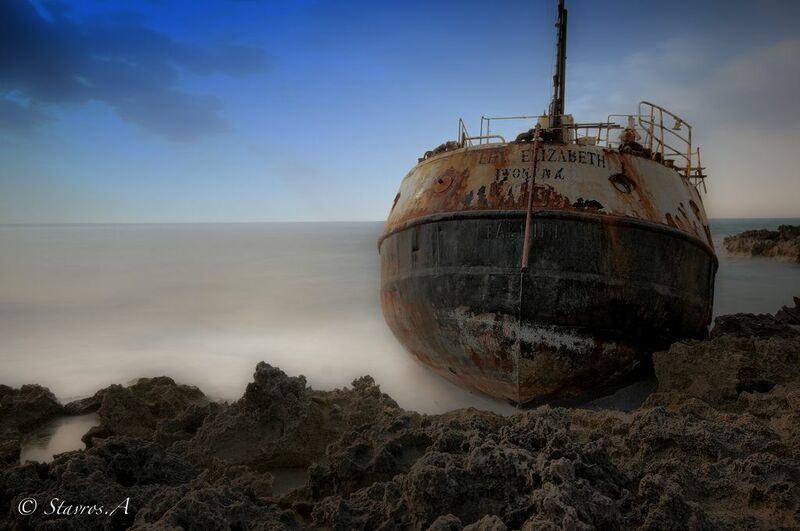 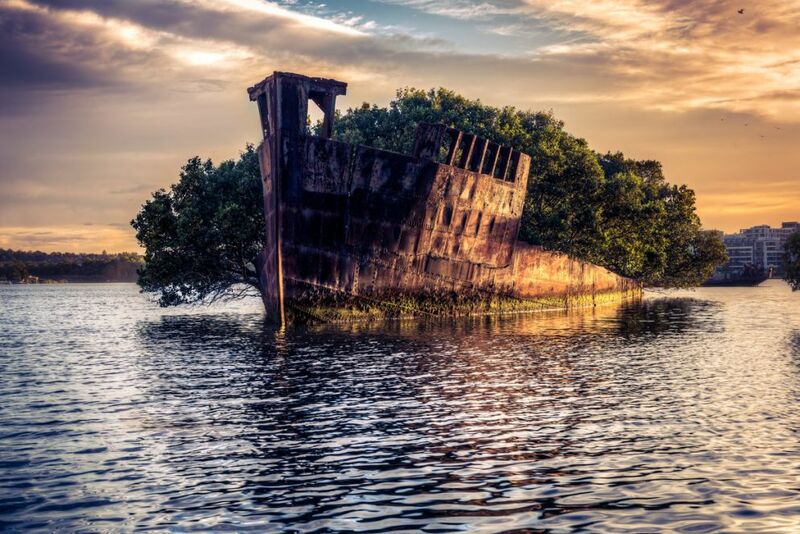 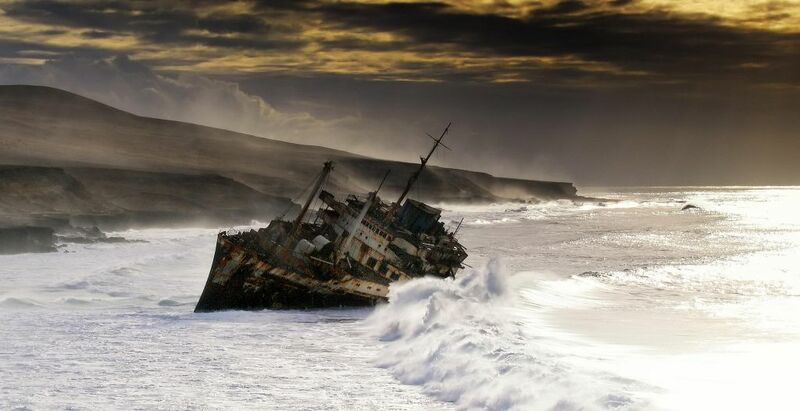 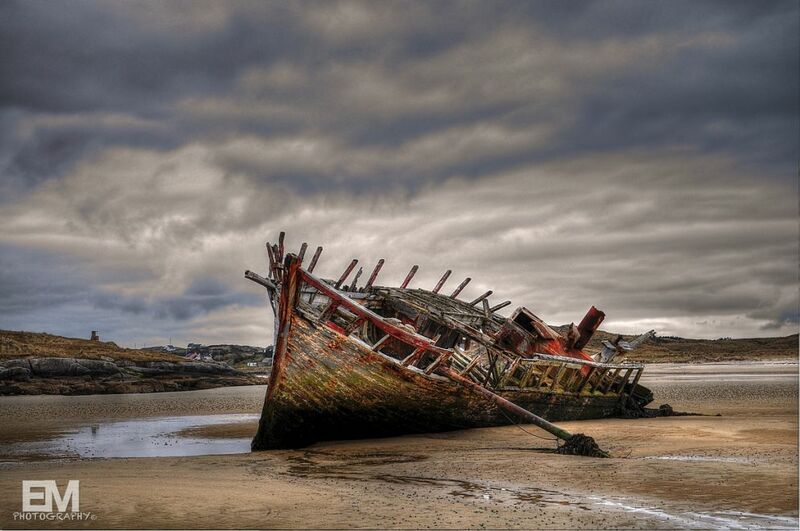 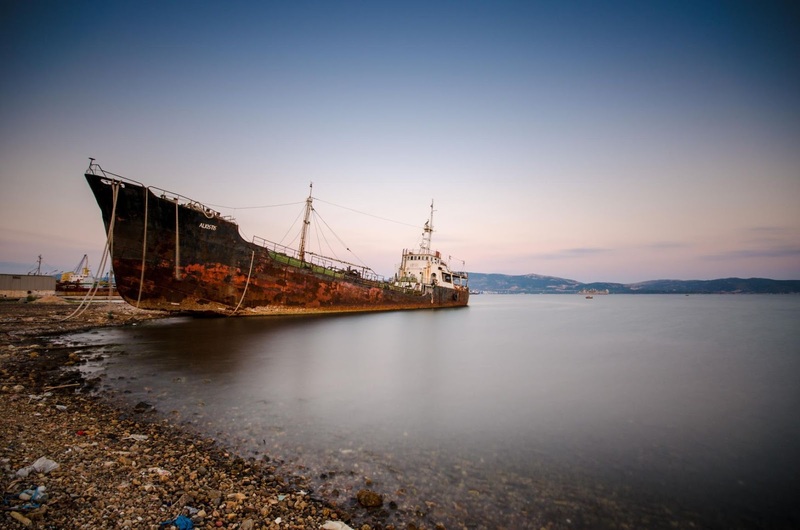 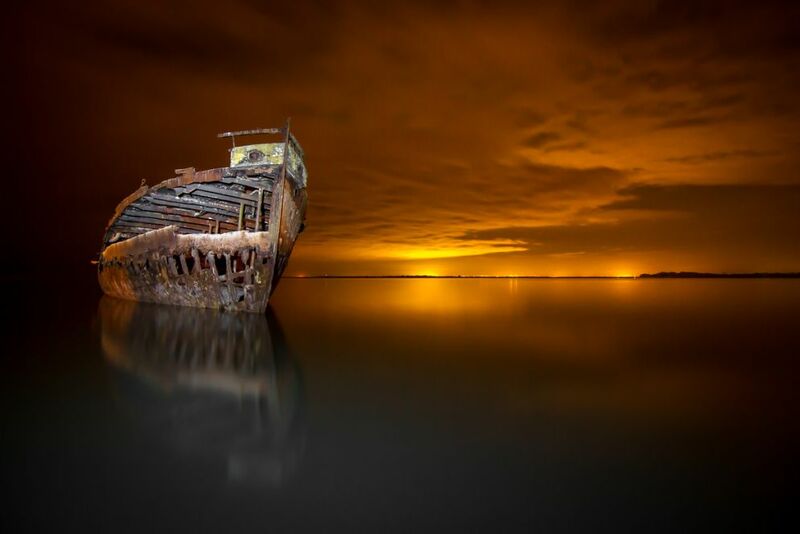 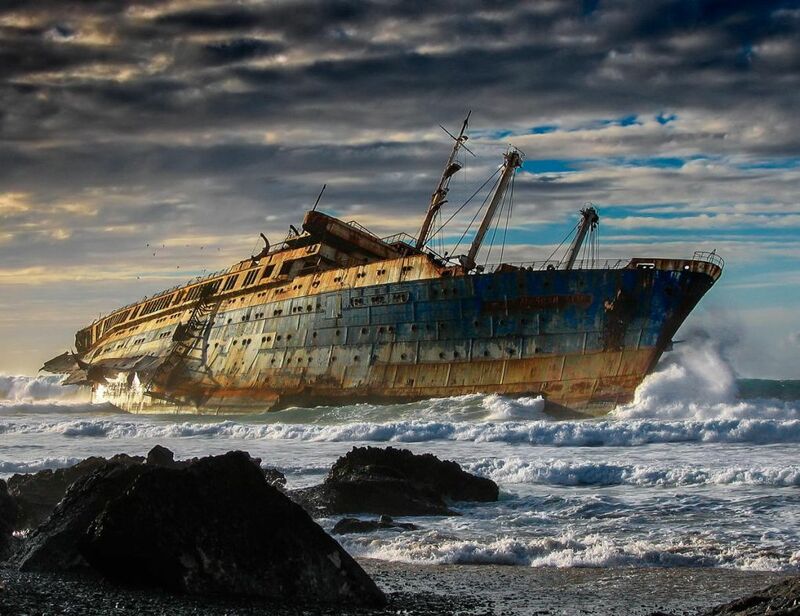 Checkout the 25 stunning photos of shipwrecks and don't forget to leave your feedback. 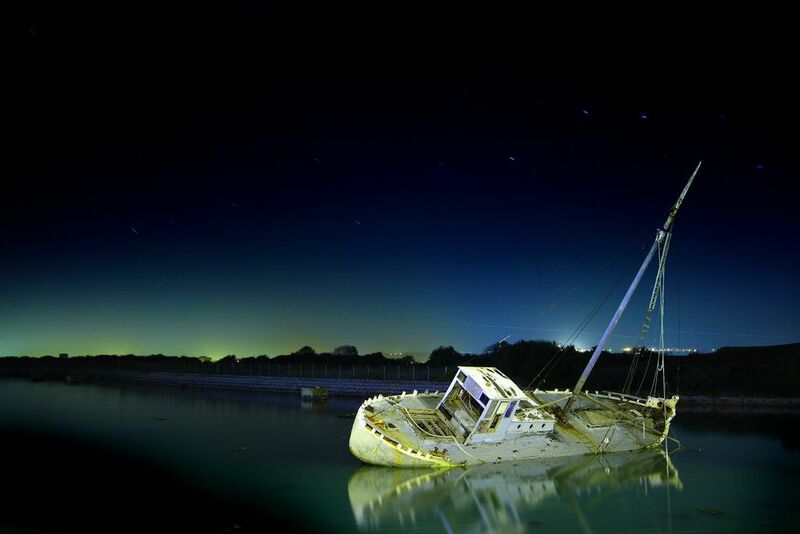 11. the softness of tragedy..